Hoekstra, G.J. (2012, March 9). 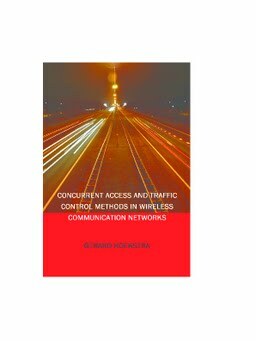 Concurrent access and traffic control methods in wireless communication networks.